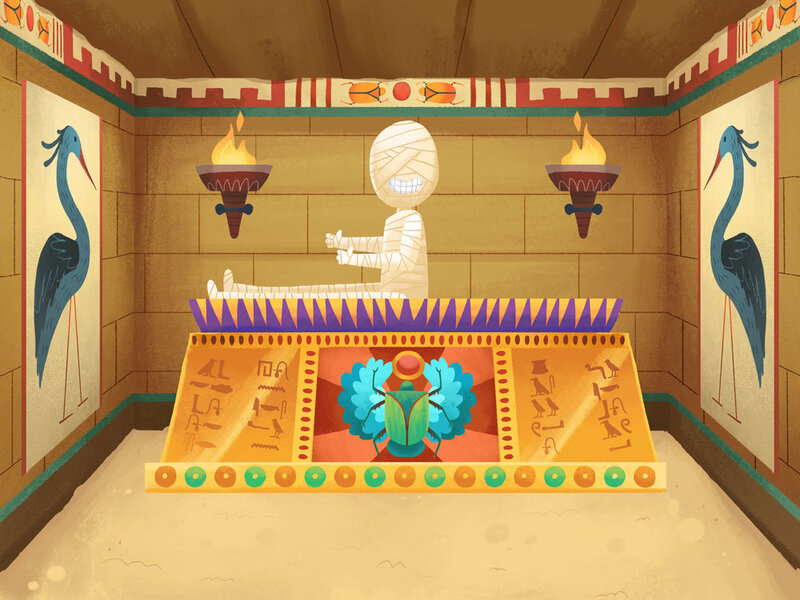 Illustrations for one of the games in Phonics Museum, an educational app from Veritas Press. I worked with Veritas Press to create art for 14 games and a few other animations within the app. You can see some of them in action on their website.